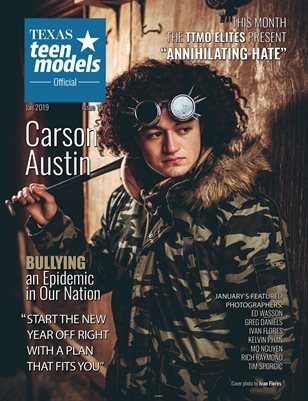 Texas Teen Models Official Magazine present the January 2019 issue. Coming out of the gates strong in 2019 with the message "Annihilating Hate." We hope you enjoy all the great features in this issue.